Ryse: Son of Rome is a third-person action-adventure video game developed by Crytek and published by Microsoft. It was released on November 22, 2013 as a launch title for the Xbox One, and it was released on October 10, 2014 for Microsoft Windows. Ryse follows the life of the Roman centurion Marius Titus as he becomes one of the leaders in the Roman Legion. 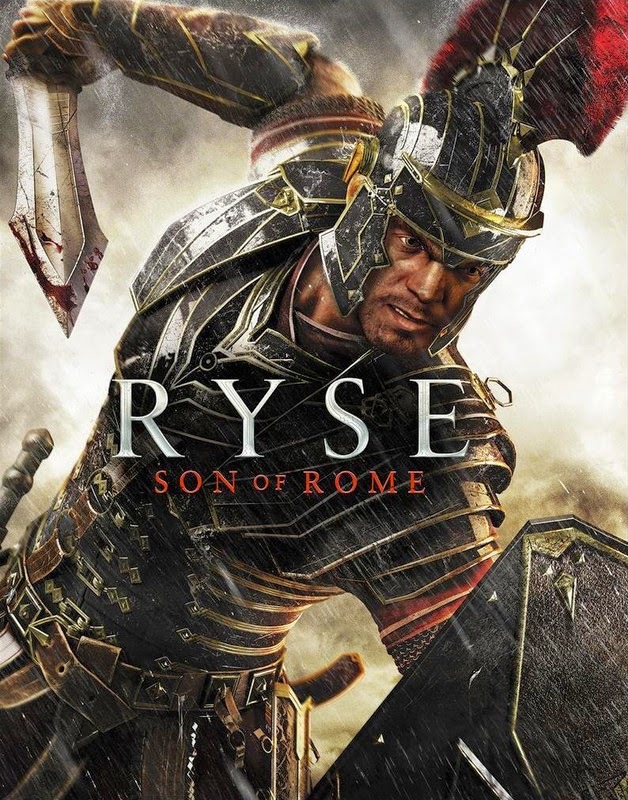 Released as a launch title for the Xbox One, Ryse received mixed critical reaction from reviewers, being praised for its high production values but criticized for its repetitive and simple gameplay. The player controls Marius Titus, a Roman general. The player controls Marius using the controller, while simultaneously controlling his legion through Kinect voice commands. In combat, Marius can block attacks to break enemy combos to counterattack. On the easiest difficulty, quick time events allow for finishing moves during combat. 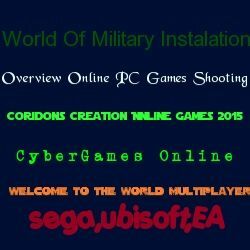 There is also a co-operative multiplayer mode, where players team up to accomplish various challenges in a gladiator arena setting.